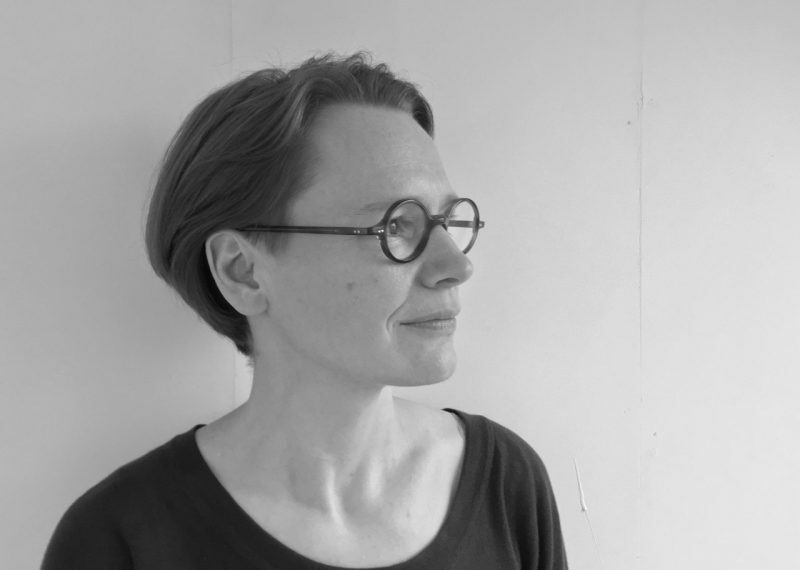 hcmf// is thrilled to learn that Claudia Molitor’s work Auricularis Superior has been selected for performance at ISCM World Music Days 2019, Tallinn’s premier festival of new music. Auricularis Superior was commissioned by hcmf// in 2017 and premiered at Listening After Pauline Oliveros, a four-day event intertwining sound and meditation, produced in partnership with Third Ear, Field Studies and the University of Leeds. Molitor’s sound work was one of many made to comprise a tribute to the ‘deep listening’ aesthetics of composer Pauline Oliveros. Focusing on Oliveros’ approach to the experience of listening, Molitor’s work investigated space and movement, inviting listeners to walk through the room and feel the music ‘shifting’. A living, changing soundscape, Auricularis Superior is a fascinating work that highlights Molitor’s interest in the impact time and place has on music. hcmf// is proud to have fostered work that continues to make an impact in different music spaces around the world. We are excited for the 2019 World Music Days audience to have the chance to experience the meditative brilliance of Auricularis Superior.